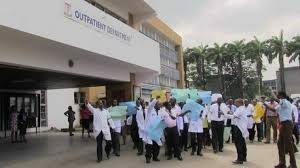 JOHESU threatens strike on Jan 31, if FG fails to meet demands – Royal Times of Nigeria. The Joint Health Sector Unions has given the Federal Government a January 31 deadline to resolve all disputes, and meet the unions’ outstanding demands, or face industrial action. 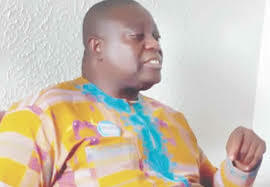 JOHESU’s National Chairman, Mr Josiah Biobelemoye, told newsmen in Lagos today that the government had failed to adjust college skills for its members. Biobelemoye also said that the government had withheld April and May 2018 salaries of some union members that participated in the last strike. Josiah said that the government breached its agreement with the unions after the last year’s strike, that none of its members should be sanctioned. The five affiliate unions of JOHESU are the National Association of Nigerian Nurses and Midwives, Nigeria Union of Allied Health Professionals and Medical and Health Workers’ Union.